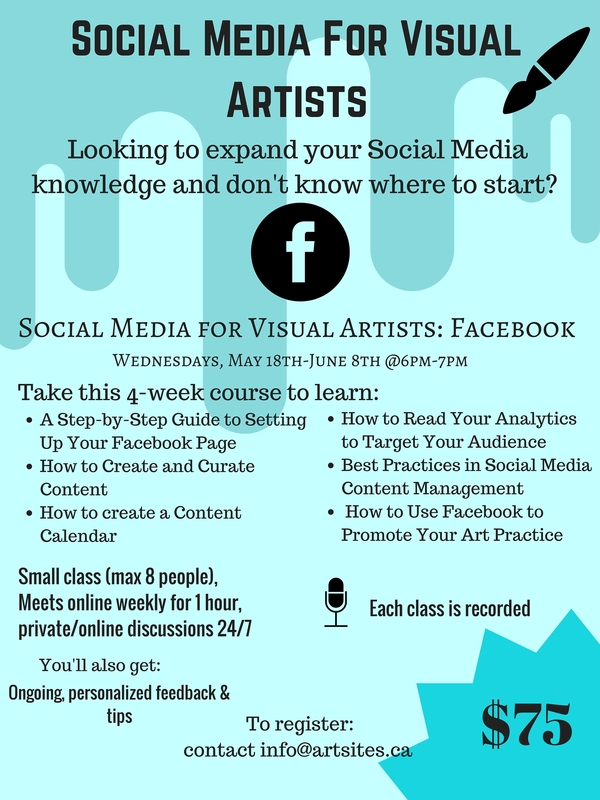 Each week, the small class of visual artists (max. 8 people) will meet online for 1 hour and we will discuss and dive into Facebook best practices and tips. You'll also receive ongoing, personalized feedback and tips based on your own Facebook activities, as well as a weekly updates on the latest Facebook developments you should be aware of.